The Crosby HR-1000CT line of hoist rings offers versatile and dependable material handling even in extreme conditions, including subsea and other salt water environments. The bail is forged and provides greater durability in potentially abusive environments. 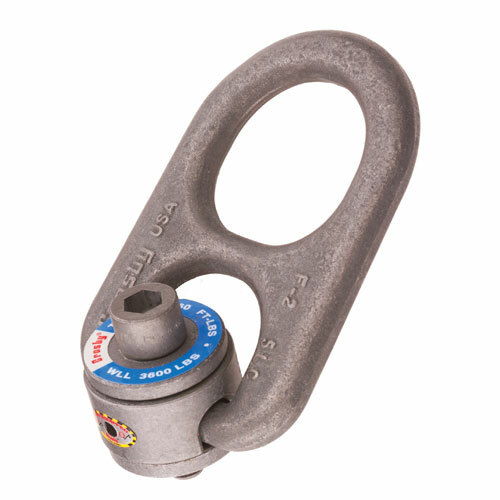 Additionally, the "COLD-TUFF" hoist rings are suitable for use to -50ºF, which makes them totally unique.